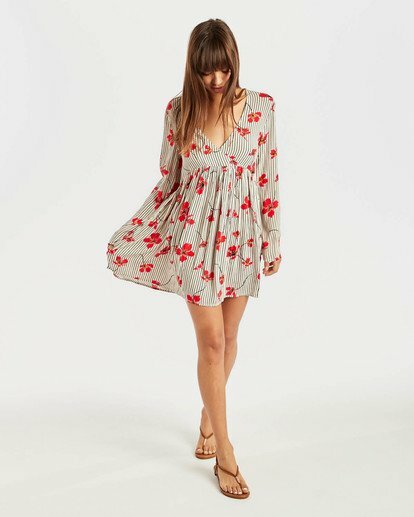 Bring your A-Game in a long sleeve babydoll swing dress. 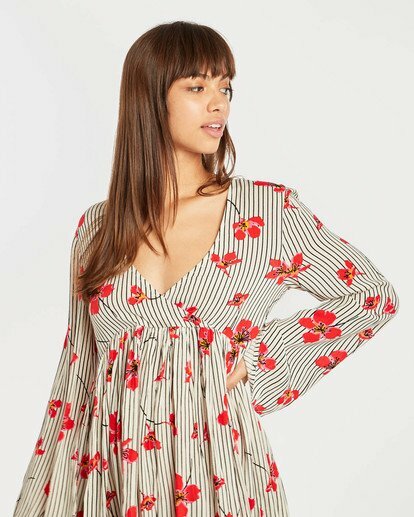 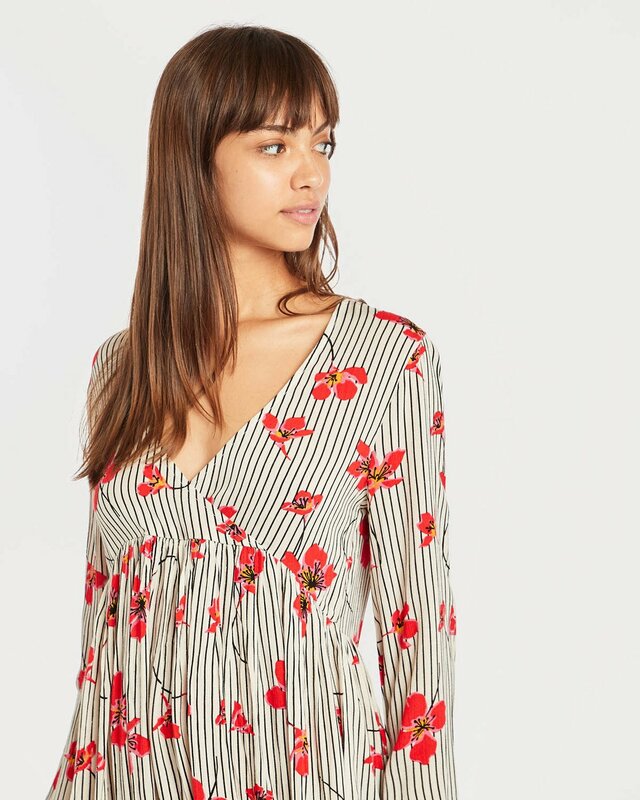 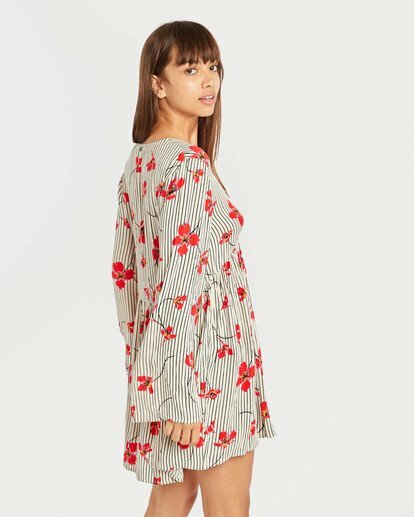 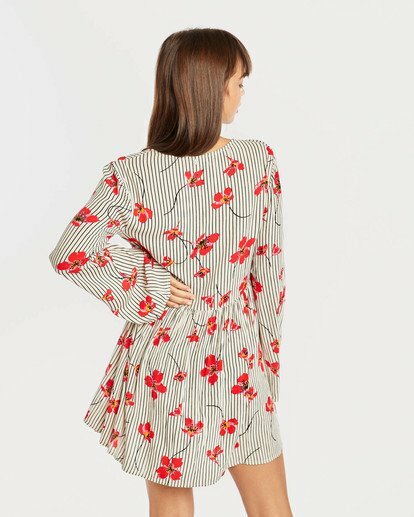 Bucketloads of charm with a choice of sunshine-friendly prints, the Take Today dress features a crossover neckline with a dropped gathered seam for a full swing. Bell sleeves finish the look.